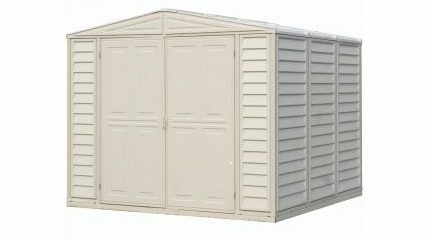 The Duramax Duramate Shed is the answer to maintenance-free outdoor storage for unique backyards and urban communities. 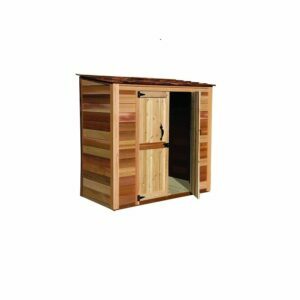 At 8′ wide and with just over 6′ in height it’s designed to fit your yard and budget without compromising quality. 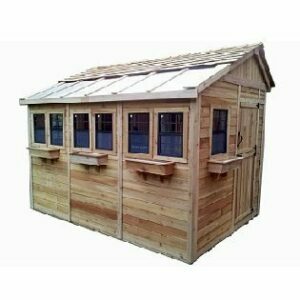 The wall columns are reinforced with a solid metal structure making it stronger as well as easy to hang shelves or garden tools. 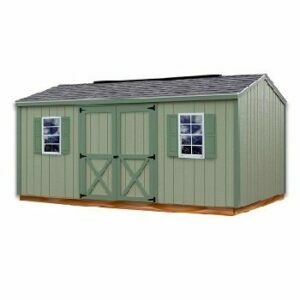 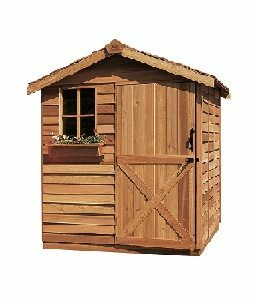 Constructed of durable all-weather vinyl in ivory, this shed’s exterior eliminates painting and treating. 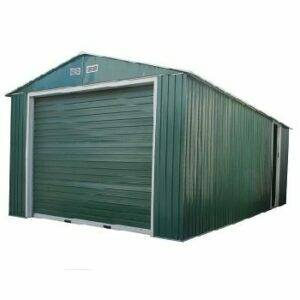 It has generous double doors and installs easily in just a few hours.